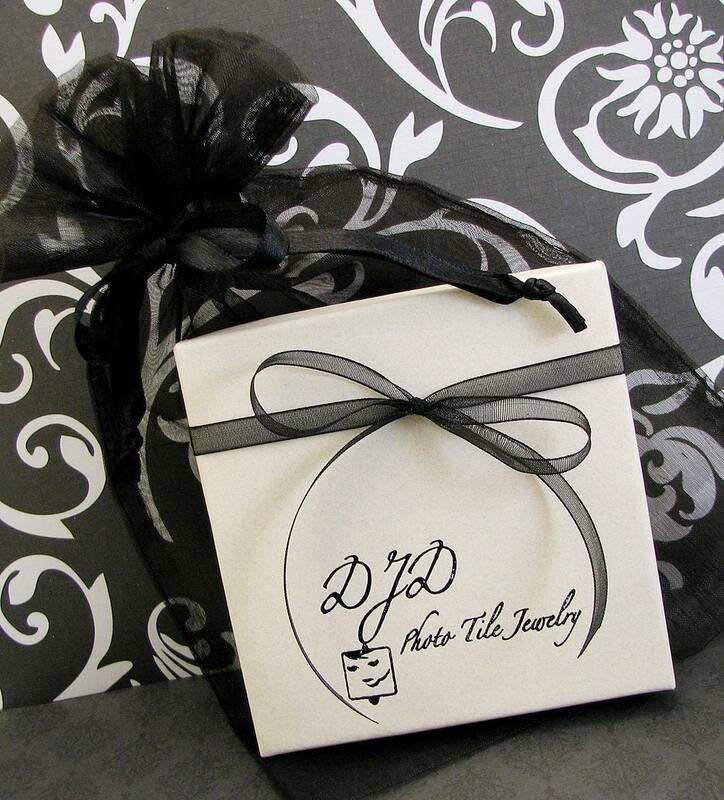 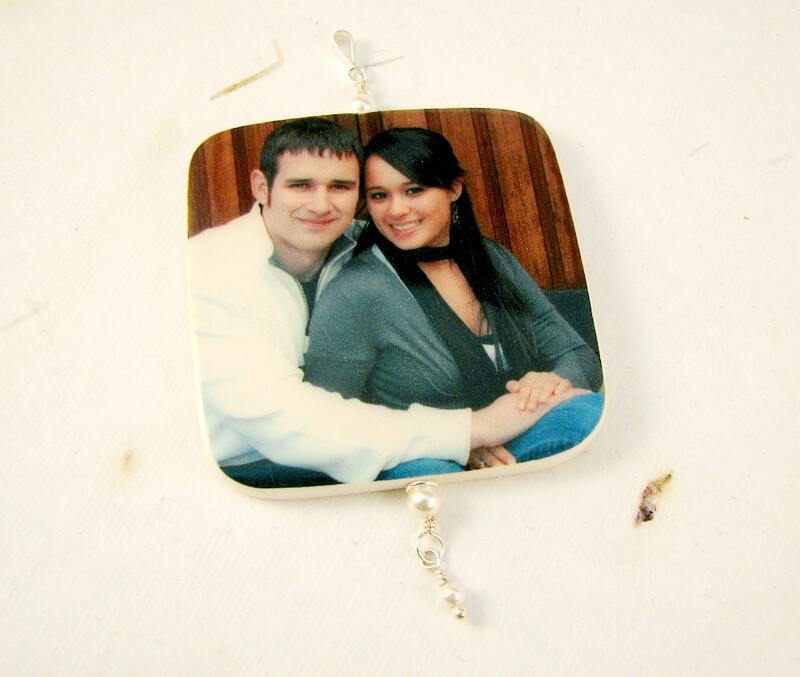 What a great gift to give newlyweds on their first holiday as a family. 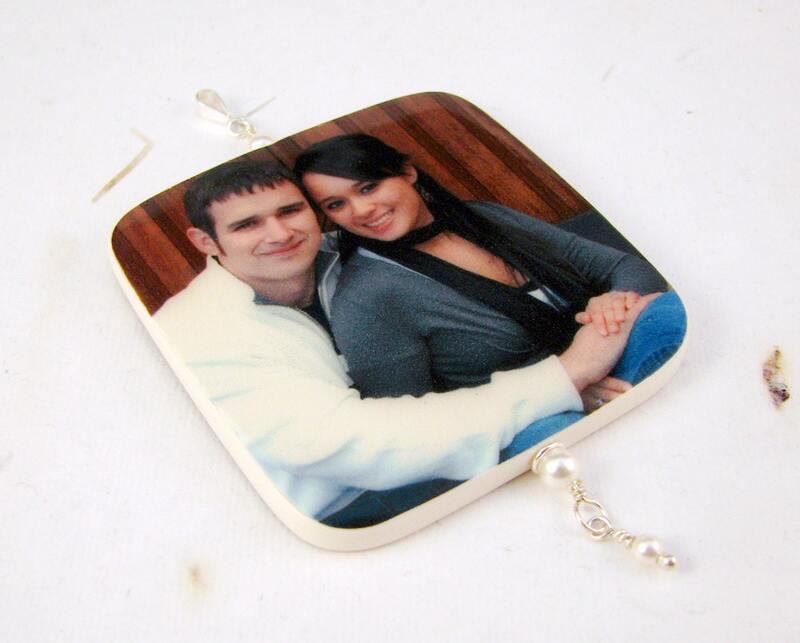 Capture your loved ones in a beautiful heirloom quality clay photo tile ornament that will be treasured for years to come. 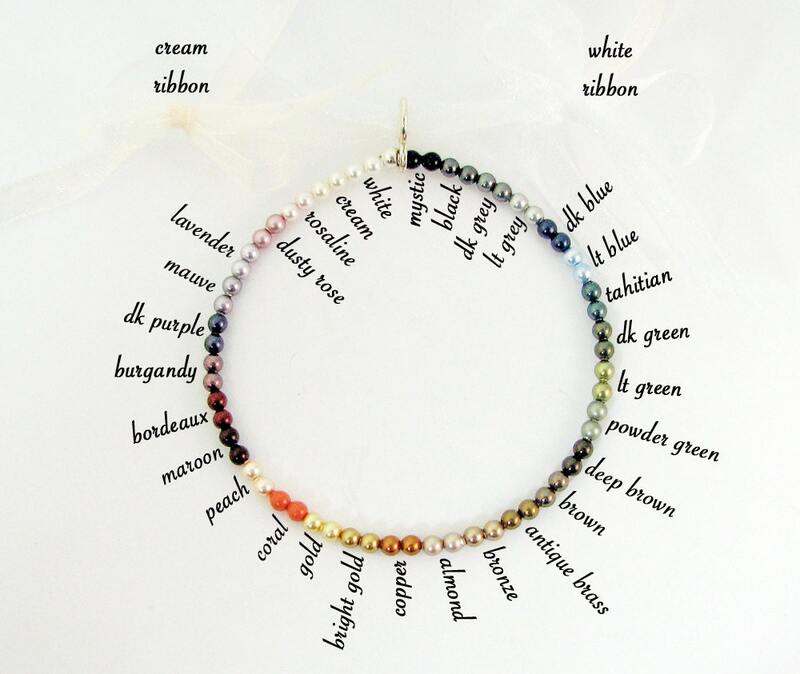 This beautiful ornament comes on a black satin ribbon so that you are able to hang it on your tree. 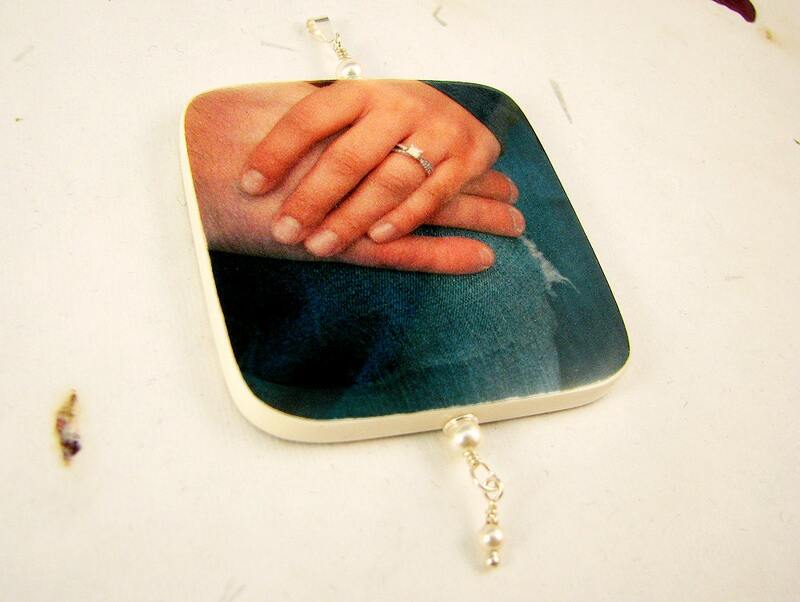 This is a completely unique clay photo tile that measures up to 2.5" x 2.5" in size with the addition of rounded corners.